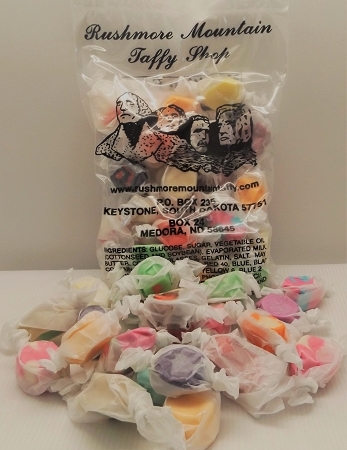 Product Description:This taffy is made fresh daily at a shop in Keystone, South Dakota, at the base of Mt. Rushmore. This taffy is made fresh daily at a shop in Keystone, South Dakota, at the base of Mt. Rushmore. The taffy includes no preservatives or egg whites.